Last month, Irish MMA star Conor McGregor found himself in hot water after getting into an ugly altercation with a fan, and smashing that fan’s cell phone. After this incident, Ahmed Abdirzak, the owner of the phone, sought more than $15,000 in damages, accusing McGregor of battery, assault and intentional infliction of emotional distress. The incident was captured on video. In this video, McGregor could be seen stomping Abdirzak’s phone. According to a report from TMZ Sports, Abdirzak has now dropped all charges against the Irish star. The implication here is that the victim and the fighter were able to reach a settlement. 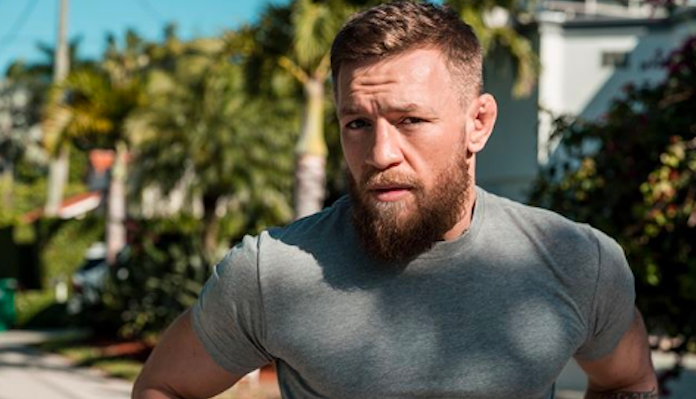 Conor McGregor is now clear to compete again, as the suspension he received for his role in the infamous UFC 229 post-fight brawl wrapped up on April 6. While the former two-division champion recently announced his retirement, that retirement was as short-lived as we all expected it to be. He’s since announced his intention to return to the Octagon, and could potentially make his comeback as soon as July.